This Copycat Campbell’s Tomato Soup recipe is just like you remember! Fresh ingredients make Campbell’s soup recipes taste even better! We all love them right? They bring us right back to our childhood and back then we thought it couldn’t get any better! This one is for our little guy. He loves tomato soup. Even if there’s more stuff in it than just plain tomatoes like our Beefy Tomato Soup recipe. But most of all he loves eating soup with a piece of bread or a cracker instead of a spoon, no utensils required. It’s one of the few meals that we don’t have to sit and say “take a bite…” every couple of minutes. It’s not that he’s not a good eater – he just gets very distracted unless it’s something he’s really into eating. So then we remembered those famous Campbell’s soup recipes we had growing up, and wanted to recreate a homemade version! Forget what you remember because this Copycat Campbell’s Tomato Soup recipe is going to blow the old memories away. It’s so easy to get your favorite, nostalgic soup recipe at home with just a few basics! You can use cream if you have it or if you like, but using whole milk will make the taste and the texture more like the original soup recipe. Or try using half of each! After the soup cooks for a while, blend it up with a stick blender (my preferred method) or you can transfer it to a regular blender. The key here is zero chunks, it has to be smooth and creamy just like the original tomato soup recipe. 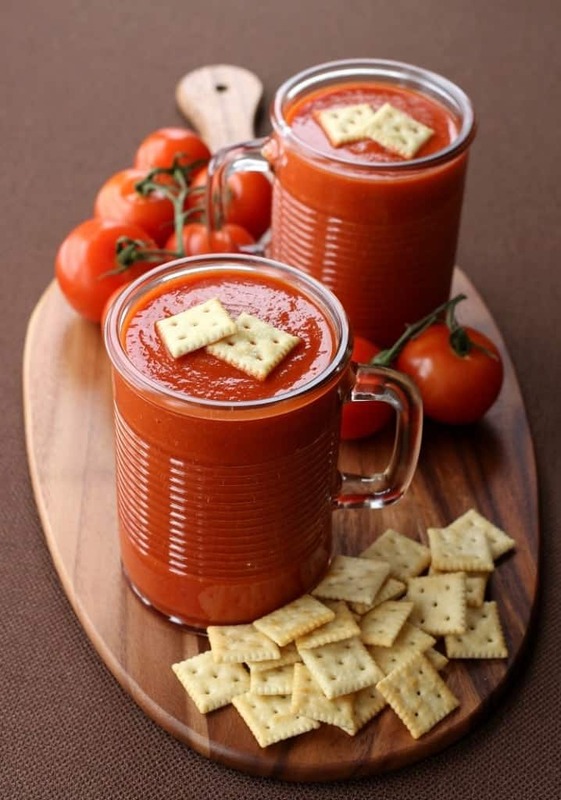 Pour this tomato soup into big bowls or mugs and dig in with your preferred utensil. 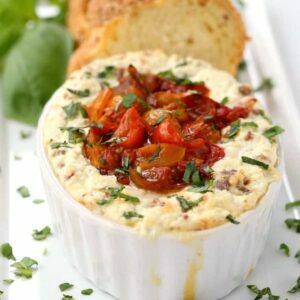 Can You Freeze This Tomato Soup Recipe? This recipe makes a whole big pot of soup so if you’re not going to use all of it you can freeze it for another meal! 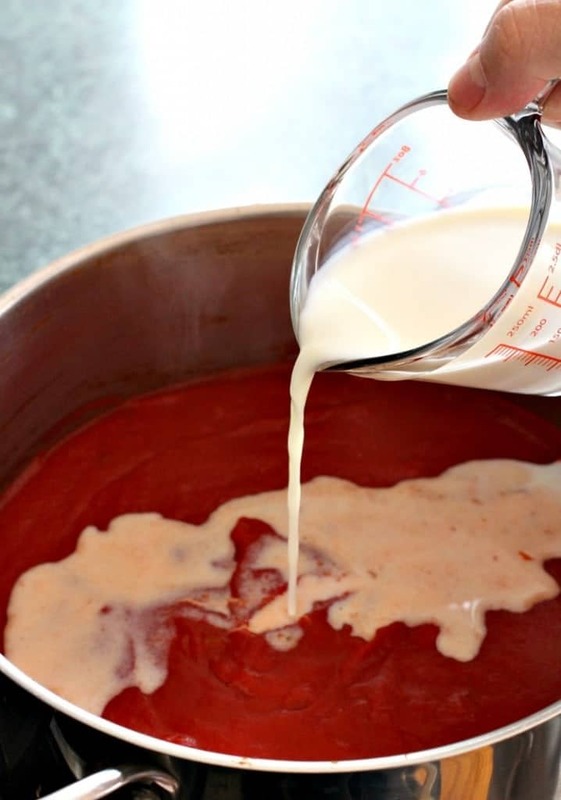 The best way to freeze any sup with dairy is to leave the dairy product out of the last step. If you’re using heavy cream the soup will freeze fine but milk is better when added fresh to the recipe. Once you defrost your soup just heat in a pot until warm, stir in the whole milk and serve! This soup can be on the table in less than 30! 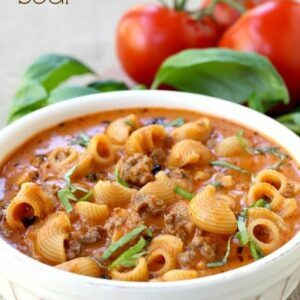 How To Make Copycat Campbell’s Tomato Soup! 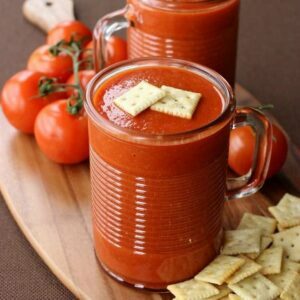 A homemade version of the original canned tomato soup! This Copycat Campbell’s Tomato Soup is going to take you back, it tastes just like you remember only better! Heat a large pot over medium heat with the olive oil. Add the chopped onion and cook for 5 minutes until softened, stirring. Next add in the garlic and stir, cooking for a minute more, then add in the salt, pepper, oregano and sugar. Stir and cook for another minute, then stir in the can of tomato paste. Carefully pour in the tomato puree, sauce and chicken broth. Stir together and cook for 15 minutes covered partially with a lid. After the soup has cooked, pour in the milk and blend with an immersion blender until smooth. Taste for seasonings and serve. Tomato soup is my favorite! This looks so good I wish I had some right now! Thanks Megan – it’s super easy to make too! I love this and the presentation is just wonderful! I want those glasses! Thanks Ashely! 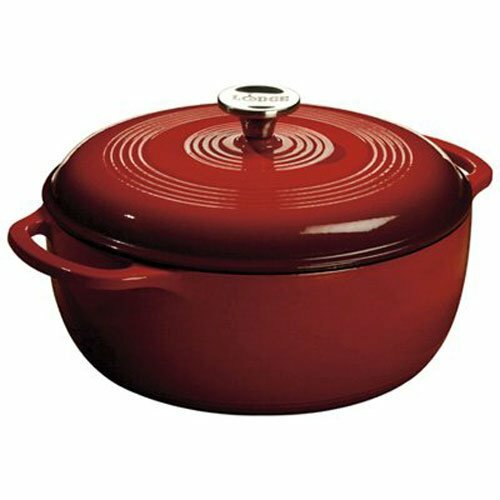 I found them at Home Goods – hopefully you have one in your area! I’ve gotten so many comments on them I should run and see if I can find some more and get them to all of you! Thank you Jocelyn, it sure does the trick! that soup looks great, but those mugs have me hooked! ha! Nicole, the mugs have us hooked too. It’s really fun to eat out of them! 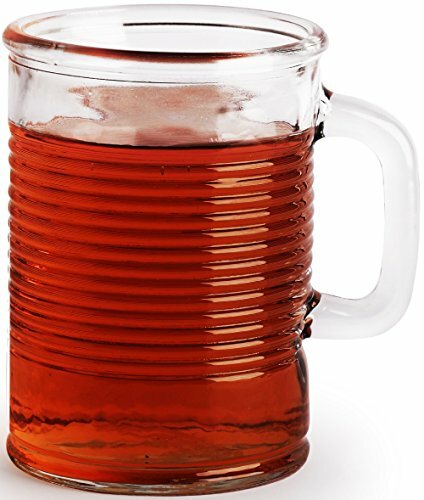 This looks delicious, and I love your glass mugs – I need them in my life and may refuse to eat (drink) soup without them. Where did you find them? I am in love with your mugs and the soup looks AMAZING! Thank you Serena! The mugs definitely make it! I love tomato soup, it’s so comforting. Perfect for any day. Will make some for my little one that has the flu and hasn’t been eating well. Thanks for the recipe. Oh thanks Wanda, we hope it helps to make it all better! Can you pressure can this recipe or water bath can it? If so at what pressure/time? Valerie, I’m not sure about that. It’s not a pressure cooker recipe and I don’t have a lot of experience with that. It freezes really well if you’re looking to make a big batch and have it for later! Oh Wow! 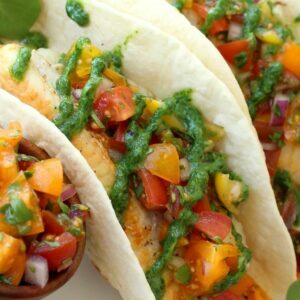 I just made a double batch of this and it is fantastic! I’m making homemade jalapeño cheese bread for grilled cheese sammies to go with it! Thank you! Well that sounds amazing Lana! Thanks for letting me know, glad you liked it! Saw your post, Lana. Had just made some beer bread with jalapeno and cheese, so I sliced that up and made grilled cheese to go with this soup…..WOW, so good! You can definitely freeze it with the milk we do it all the time! What’s the difference (ingredients-wise) between tomato puree and tomato sauce? 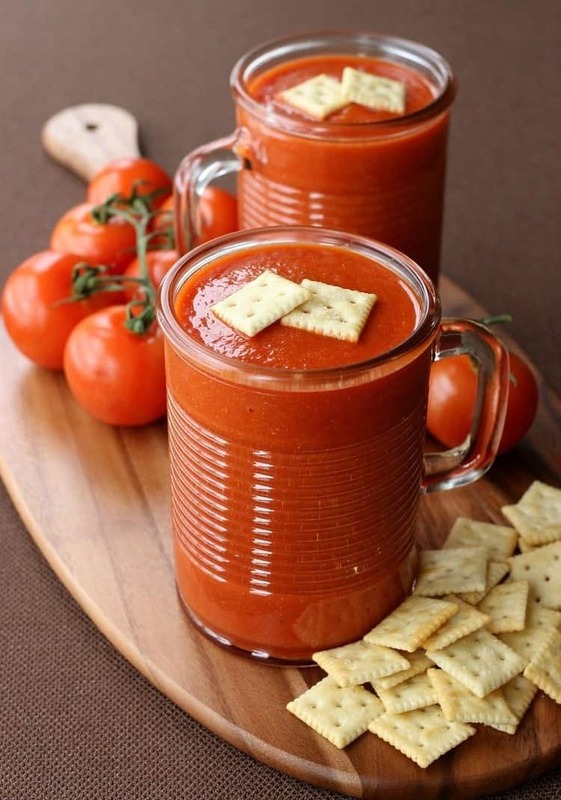 This looks fabulous and I’m Jonesing big time for Campbell’s tomato soup to enjoy with our grilled cheese sandwiches so I will give this a try… we love in Nepal so no Campbell’s anything even if I wanted it! 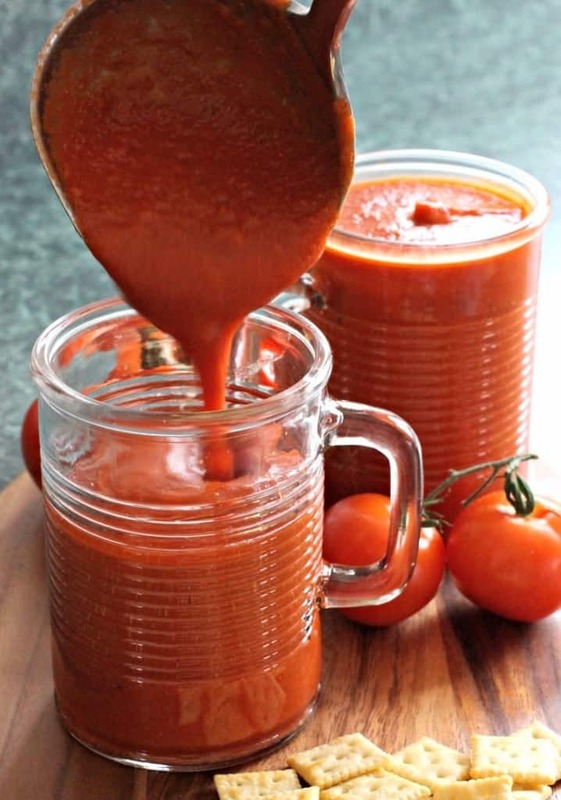 Tomato puree is thicker than sauce, it makes a difference but use what you have, it’ll still come out great! So I finally made this soup today. WOW! SOOOO good. I ended up putting it in a blender because my immersion blender just wasn’t getting the onion pureed! Also, I could NOT find tomato puree in the store so I used this ratio: 2 tablespoons tomato paste to one cup of water for the tomato puree. Other than that, I didn’t change a thing. I think this is BETTER than Campbells by far. Thank you so much for a great recipe! So glad you liked it Anne! We make it all the time and freeze it for a quick meal! In our store the puree is usually right next to the tomato sauce, it wasn’t there at your store? I made this mostly for my husband who LOVES Campbell ‘s soup. He said it was good, but not exactly like CAmpbell’s. ???? I like it. My onions also did not purée well with a stick blender. Next time I make it, I’ll do the same thing and whir it in the big blender. Nope, not exactly like Campbells…we think better! 1) How many servings does this make? 2) Has anyone tried almond milk with this? Hi Linette, the recipe card says it serves 8. That depends on the serving size but it should feed 8 comfortably. I haven’t tried it with Almond milk but let me know if you do! This soup is excellent! The flavor knocks the socks off of Campbell’s. Due to a family aversion to onions I subbed shallots and it was great. Shallots are severely underrated. I actually agree! That’s a great substitution. I’m so glad you liked the recipe! Just made my first batch. Can this be successfully frozen? Yes it can, we freeze it all the time! Soooooo Good! Thanks for recipe! I’m not 100 percent sure about that Rob. You might have to play around with it, but I bet you can make it work! 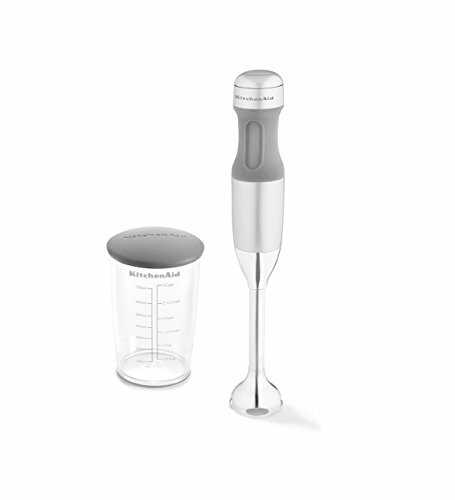 What would you suggest using if we do not have an immersion blender? You can use a regular blender too, just cool it down a little before blending. If you didn’t make your Campbell’s soup with milk do you just leave that out or sub more water? We never used milk so I am unsure and eager to try this. Thank you! I’m really not sure what to tell you to do here, water wouldn’t add any flavor to the soup so I wouldn’t recommend doing that. I’m not sure how much vegetables cost elsewhere, but where I live it’s cheaper just to buy the Campbell’s tomato soup. I think you missed the point of the recipe, it wasn’t my goal to provide something cheaper. Just tastier, and not a processed can of soup.